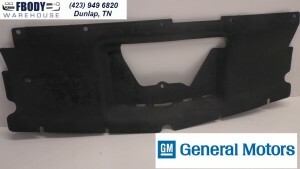 This is a upper radiator cire support (close out panel) for use on 1989 - 1992 Camaro models. 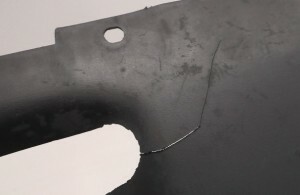 Please check against your application. 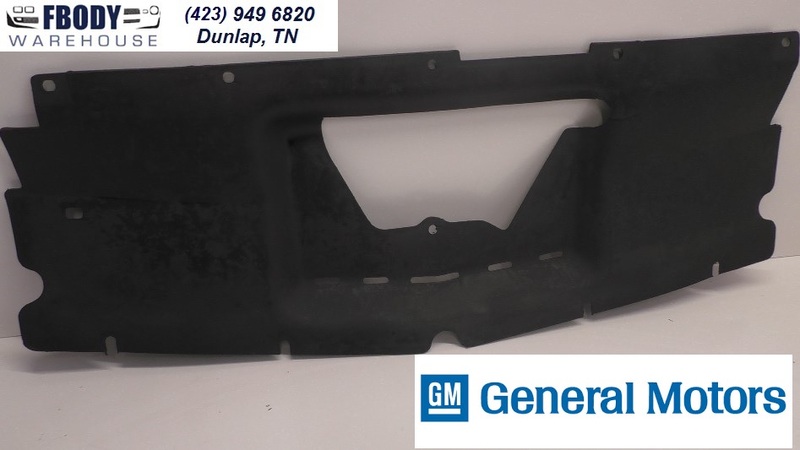 GM part number is listed as 14019578 Air Baffle. 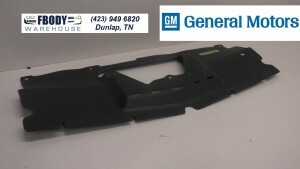 This unit is good used GM shape although has a small crack as shown in the picture on it. Great for a driver, not for a show car. 1989 1990 1991 1992 All models.